2014 World Cup quarter finals are over, let’s see who I consider the best XI of this round. 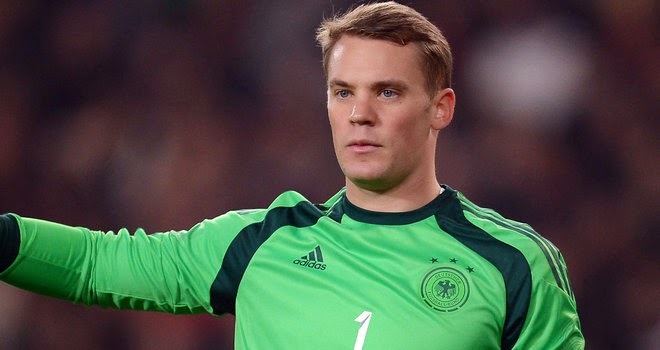 He was a stone wall for the Germans against France in their quarter finals match. He is the main reason why Germany is in another semi-final and with a clean sheet. He was calm, collected and when he was called into action he came through in a big way. His 90th minute save on Benzema short range shot was just another sign of what he had done for the duration of this match. He almost goes unnoticed during the game, because he is not a flashy player or someone who will dazzle you with incredible runs down the wing, but he is so consistent defending and has an extremely good final pass or cross into the box which makes him very important on both ends. He had a very solid game against Belgium, able to shut down De Bruyne, who had been so fundamental against USA in the previous round. 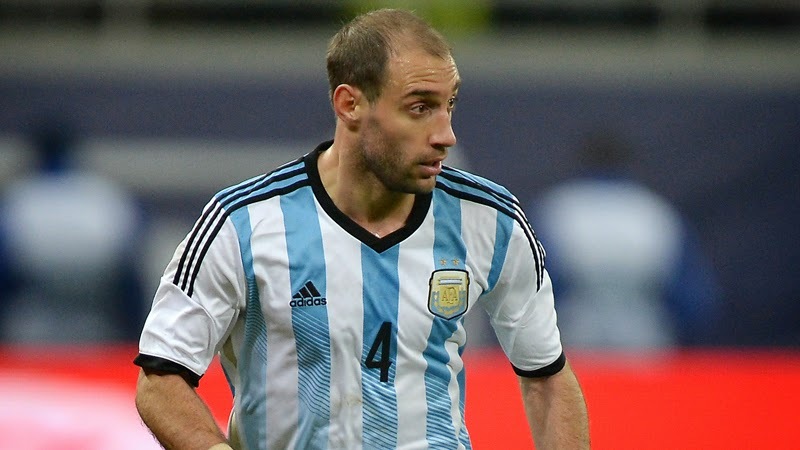 He has been one of the best defenders in Argentina team that has managed to win games by 1 goal difference. He is by far, aside from Neymar, Brazil’s best player. He scores the go ahead goal for Brazil in a corner kick and leads his team to victory against a very good Colombian side. 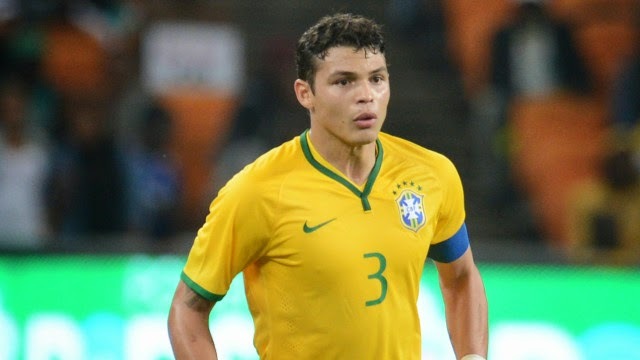 Thiago Silva has been their best defender and their most consistent player of the tournament, but in this quarter final round he raised his level even higher. The only downside is that he saw a yellow card that will make him miss the semifinal game against Germany. 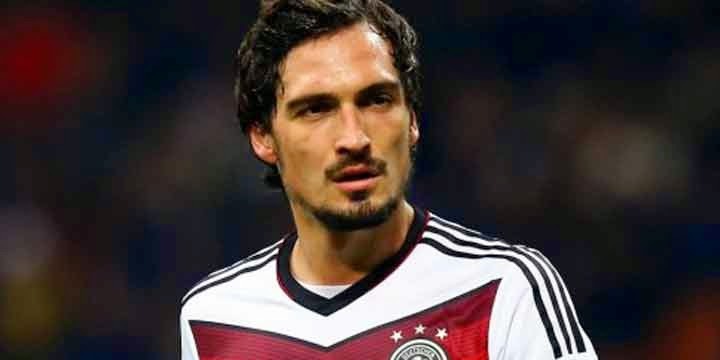 Hummels came back into his team in a big way. He scored the only goal of the match, which would guarantee them a spot in the semi-final. He was the anchor at the back but also versatile enough that he is able to start the play from the back. He was very solid defending, didn’t make mistakes and scored a winning goal, what else can you ask of your central defender. PSG’s new defender has had an up and down tournament, but during the quarter final match against Colombia he had his best game to date. He scored the winner from an incredible free kick and was very strong in the box, clearing danger and also moving the ball forward into attack, which he loves to do but not always does well. He will have to play the same way in the semis. Brazil will be depending on him to surpass Germany in the absence of Thiago Silva. 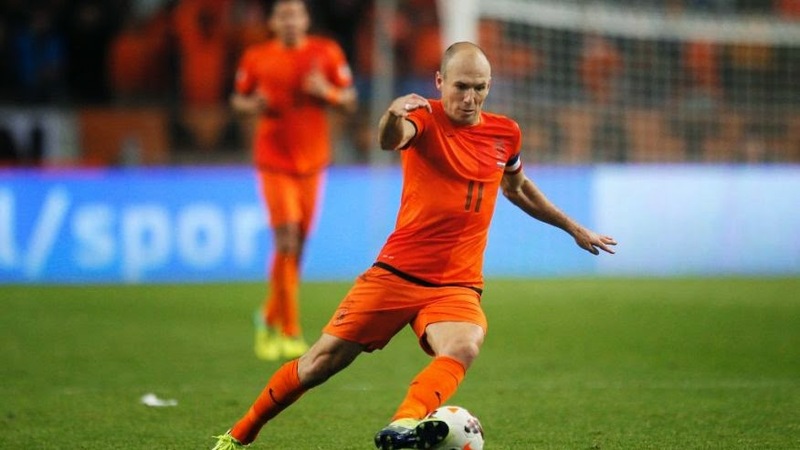 He was Netherlands best player on the field against Costa Rica. Against a very strong defensive team that never really looked at scoring just defending, Robben looked like someone that wanted to finish the game within 90 minutes. His runs were incredible and his ability to still sprint at players even in the later stages of the game is a testament to his incredible physical condition. The tournament lost two of their stars in one game, James Rodriguez because Colombia was eliminated and Neymar due to injury. James scored his 6th goal of the tournament which gives him the lead and a real chance of winning the goal scoring title, but it wasn’t enough for his country to stay in the competition. He was once again Colombia’s bright star and his play in the second half gave them a real chance of winning this game. James has proved to be a world class player at such young age. 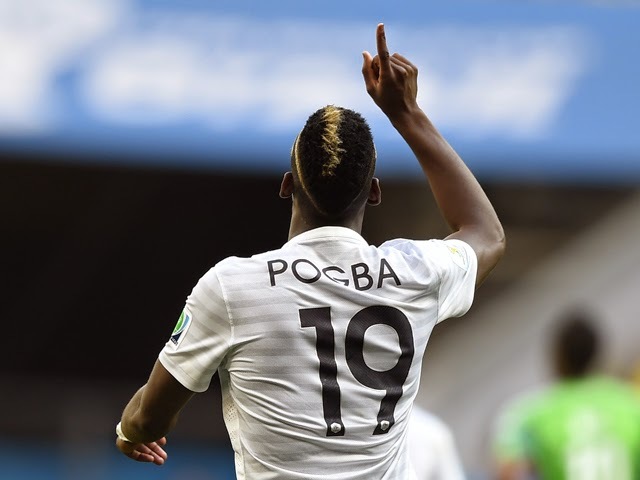 Pogba proved in this World Cup that France has a bright future in the middle of the park when it comes to box to box midfield players. He had another great game; I don’t think he can play bad even if he tried. He was able to control most of the offensive maneuvers from Germany and kept Muller quiet for 90 minutes which is not an easy task. 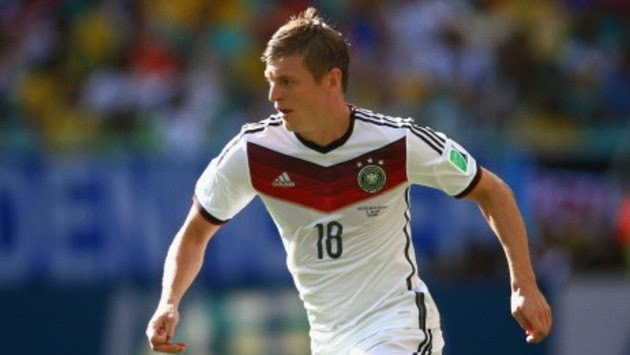 He is such an important player in the German side, but is also one of the most under rated players on the team. He was fundamental in the game against France and one of their best players on the field. 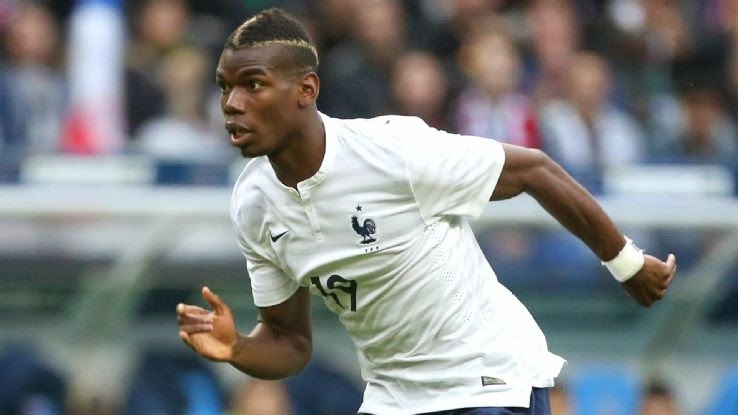 He is strong, smart and capable of moving the ball forward with quality as well as defending when he doesn’t have it. His quarter final game was his best game of the tournament so far. 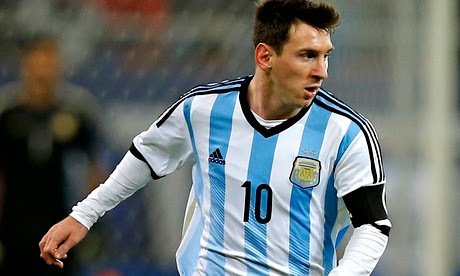 Messi continues to shine for Argentina and be the world class player we all known he is and that he can be. He helped his country take one step closer to the dream of winning the World Cup, and his performance was once again, magical. He has been quiet for the duration of this tournament, but finally he scored a goal that is worth a spot in the semi-final. It was a pure forwards goal. 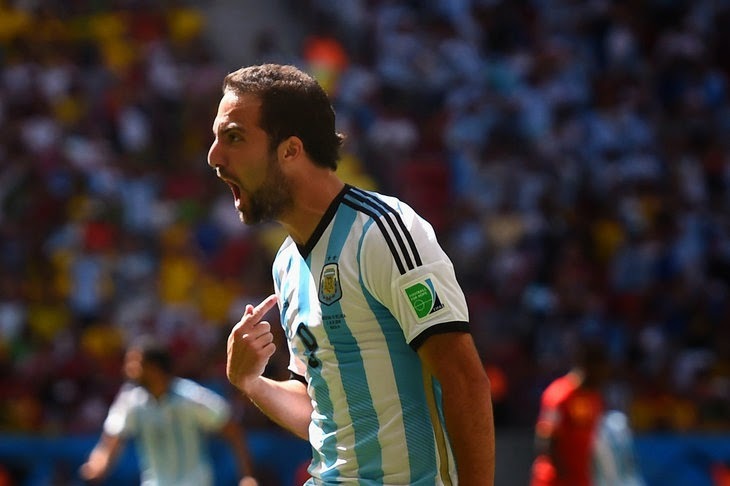 Higuain has shown in the past that he is capable of scoring goals and being a decisive player in the box, when given a chance. He hasn’t had many chances in the tournament, but today the one he had he made it count. This should help his confidence going forward in the tournament.